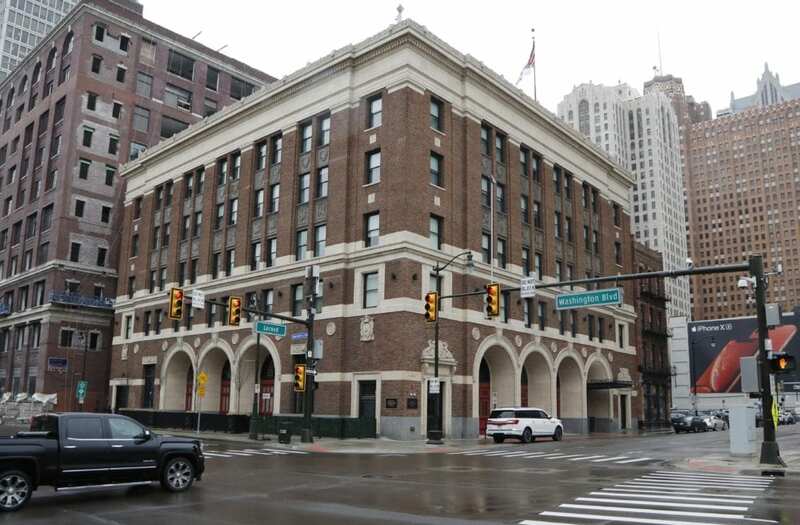 DETROIT (AP) — A Detroit hotel has apologized to a group trying to raise money to build a wall along the border with Mexico after the group accused the hotel of discriminating against its members because they are supporters of President Donald Trump. Members of We Build The Wall were looking to stay at the Detroit Foundation Hotel because it is close to the Cobo Center, where the Florida-based group plans to hold an event Thursday featuring former White House chief strategist Steve Bannon, veteran Brian Kolfage and Kansas Secretary of State Kris Kobach, said Jennifer Lawrence, a spokeswoman for the nonprofit. The hotel initially offered the group a discounted rate for booking more than 20 rooms, but later withdrew the offer after the organization provided the names of its members who planned to stay there, Lawrence said. The group was encouraged to book rooms individually. “They didn’t want us there because we’re Trump supporters and conservatives,” Lawrence said. The hotel said the decision to rescind the discount was “unauthorized” and that it is taking steps to fix the situation, including re-extending the discounted offer to the group. Lawrence said the organization has booked accommodations at another hotel. Air Force veteran and triple amputee Kolfage, 37, started a GoFundMe page in December to raise money for Trump’s wall before launching the We Build The Wall nonprofit. Be the first to comment on "Michigan Hotel Apologizes After President Trump Group Alleges Discrimination"